Anywayyss enough with my cheesy lil rant, today I'm going to be chatting about what I call the 'typical YA book'. These are the books, that if you look up one on Amazon, the others I mention in this post today will usually all come up on the search, will be in Customers Who Bought This Also Bought or will be on your Recommend For You section. I think of it as this 'YA book circle' and whilst I haven't read all of the ones that come up in this circle (e.g. The Sun Is Also A Star) I'm going to be giving a small summary on the ones I have read. So I've mentioned this heaps and will not go into much detail, but not only is this my favourite YA book, it's also my all-time favourite book! It's about the power of a strong female friendship and I would highly highly recommend it to anyone aged 12+ (including adults, I'm getting my mum to read it soon!) I absolutely ADOREDD this book. This is probably one of the most iconic YA books in this little 'YA book circle' and yet, is probably one of my least favourites. YES it was a good book and YES I would recommend it. However, it didn't blow me away like a lot of the others in this circle did. 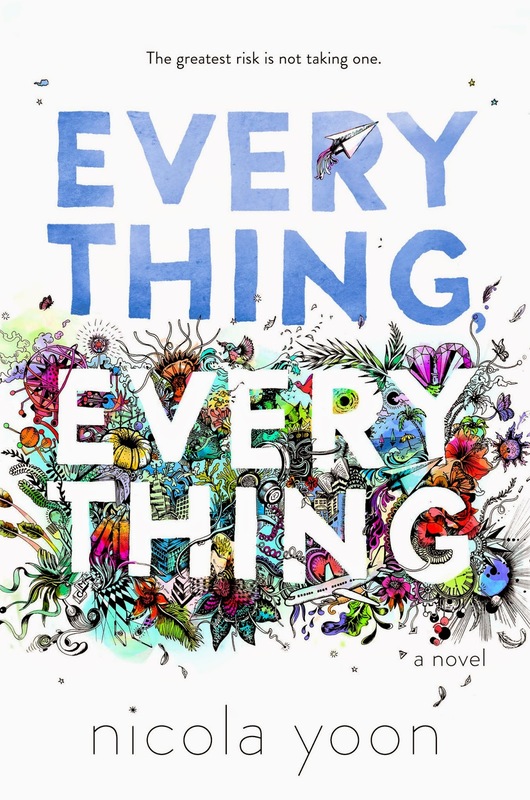 If I was making a list of the Top 20 YA books, I'd definitely include this, I just didn't feel as connected to it as I do with other books. After my disappointment with ATBP, I was slightly cautious when buying this one and honestly, at first I was disappointed again. (Note.. I'm currently reading this book, so haven't finished it, but have only got a small amount of pages to go) However, I have now changed my mind. It is still quite confusing in places, and drags on a little but I did like this a lot more than ATBP and would highly recommend it, particularly if you liked ATBP, as it was probably the fact I'm not keen on Niven's writing style. Full review coming soon! I. Loved. This. Book. It is about Cadence and the summers that she spends on her grandfather's island with the Liars (her cousins and close friends) as well as the rest of her large family. But then in Summer 15 (her 15th summer), there is an accident and Cadence loses all memory of that entire summer. No-one will tell her what truly happened, and she has to piece together the clues herself. This is a beautifully written book, and whilst I found the ending slightly confusing at first, I absolutely loved this story. There are some more YA books in this 'YA book circle' so if you'd like a Part 2, let me know. Have you read any of these books? What other books have you read that you consider to be in this typical YA book circle? I've read all of these except for Beautiful Broken Things and All The Bright Places. I tried out All The Bright Places, but I just couldn't get into it. You should definitely read I'll Give You The Sun! It's an amazing book.